It looks like the rumoured Google-Audi auto alliance is even larger than expected. Google officially announced the Open Automotive Alliance. They are teaming up with Audi, GM, Honda and Hyundai to bring Android-powered “connected” cars of the future. 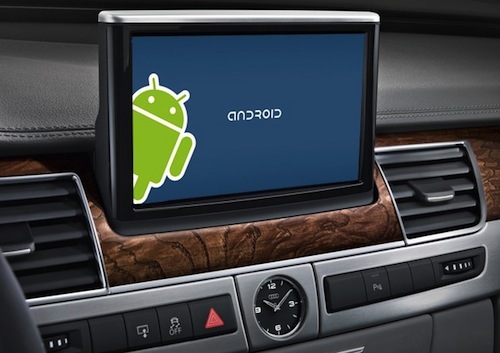 Automobiles equipped with new Android-based User Interfaces will become available before the end of the year. At CES this afternoon, Lenovo have announced a number of new multimode and convertible devices to supplement their exiting range. There will be new Miix, Yoga and Flex models added to the lineup which makes Lenovo the leader in Multimode and Convertible form computing. 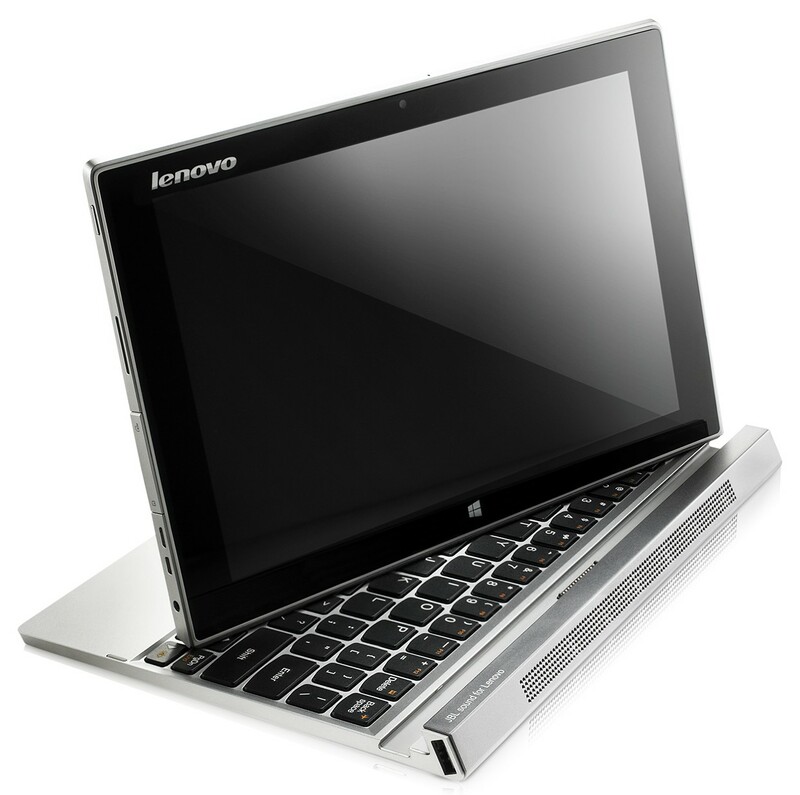 Lenovo’s full press release follows but we hope to get our hands on these devices soon! Huawei is rumoured to be launching their aluminium Windows Phone at CES this week. 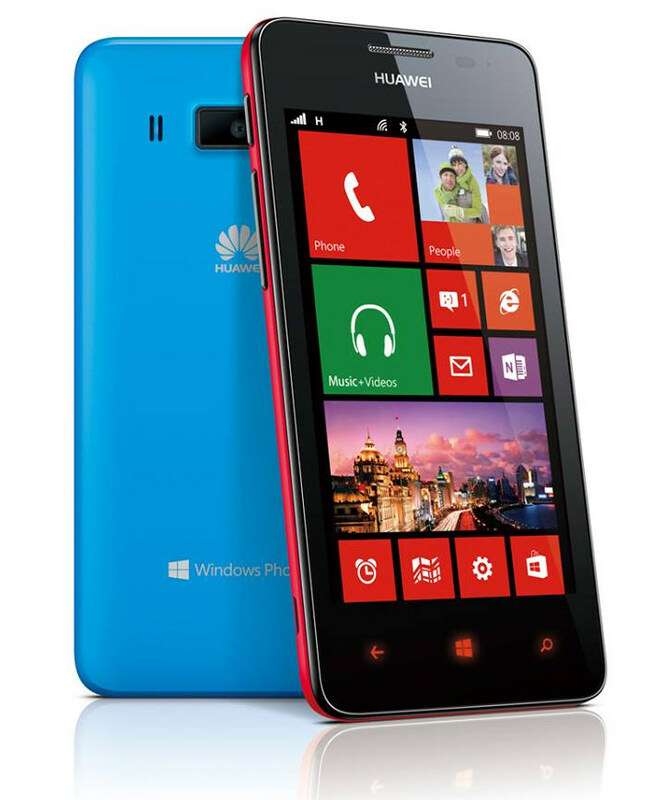 The Huawei Ascend W3 due to be the successor of Huawei Ascend W2, a mid-range Windows Phone smartphone. The specifications of Ascend W3 are to be in keeping with a budget device and may come with a slightly bigger and better display (rumoured to be 720×1280 pixels). Huawei have been working on upping the build quality of the Ascend W3. It is believed the W3 will sport a thin all aluminium build, is expected to follow a design language close to the Huawei Ascend P6 and run GDR3 version of Windows Phone 8 OS.